Happy October lovebugs! 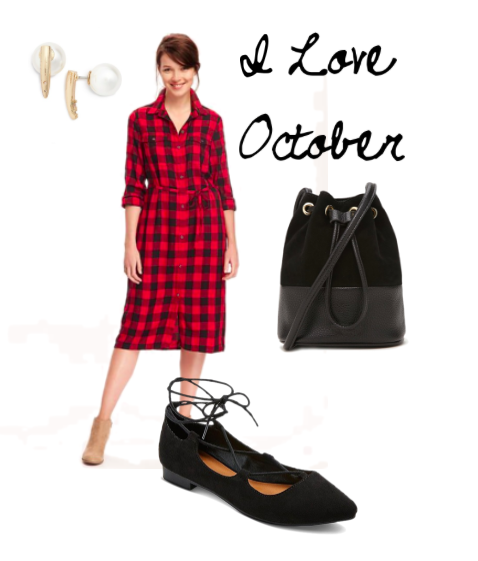 It's the first Monday of the month which means we're building an entire outfit for under $100. Let's go All In with a casual weekend look that is so easy. Grab brunch with the girls, go to a winery, but whatever you do, plan to be comfortable and chic.